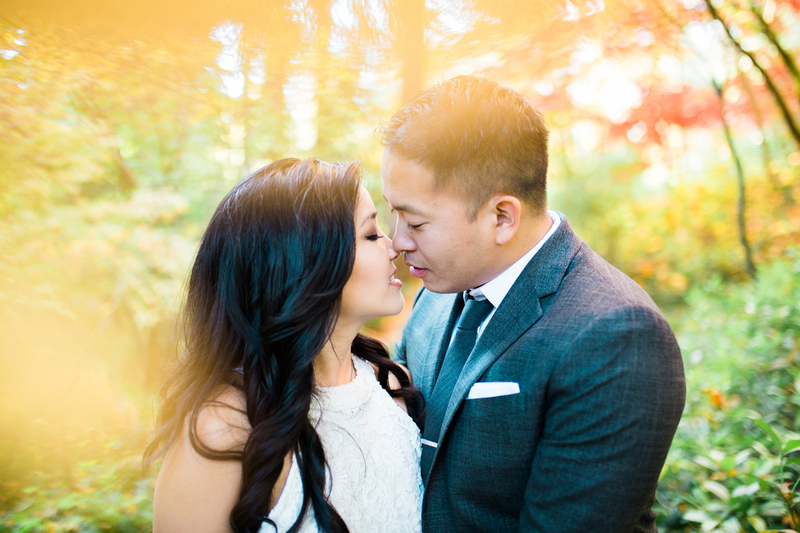 Ha & Thomas met when they were 13 years old on a camping trip, they ended up becoming pen pals for 17 years! 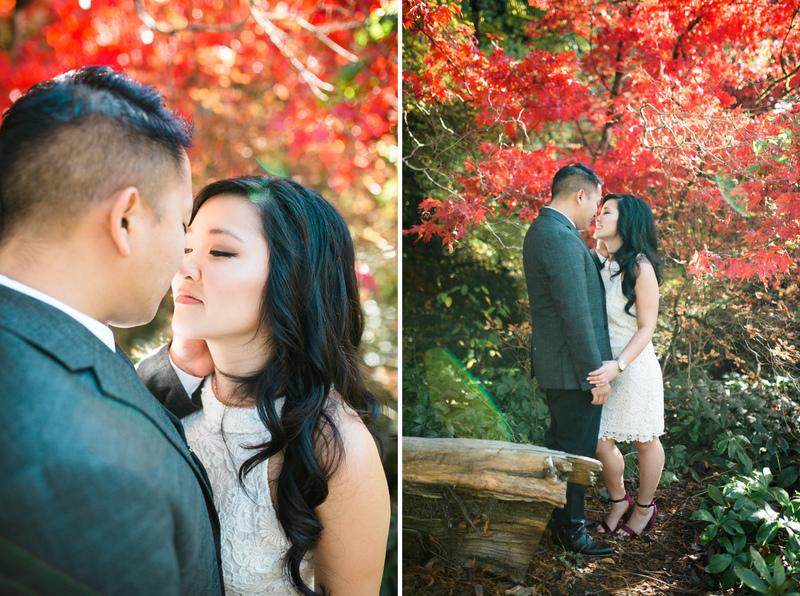 They wrote each other letters and sent care packages while in college. 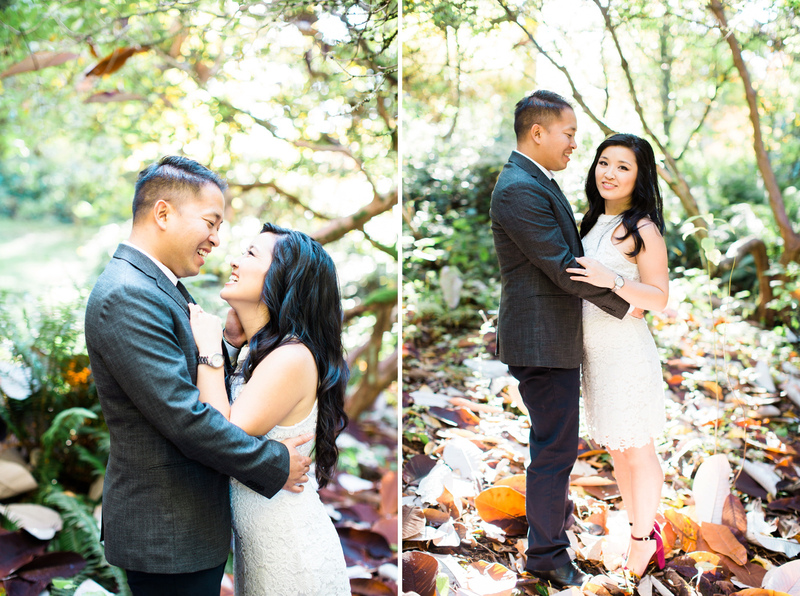 After college when they both were in California, they started dating! 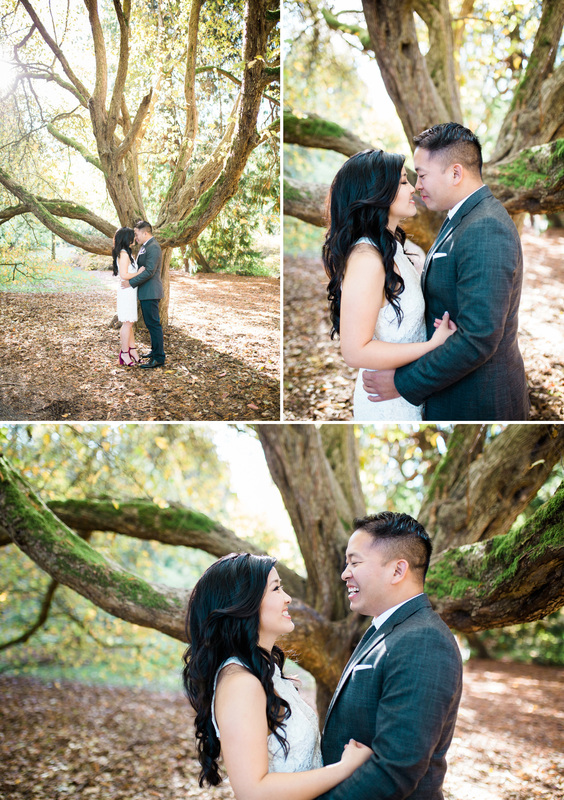 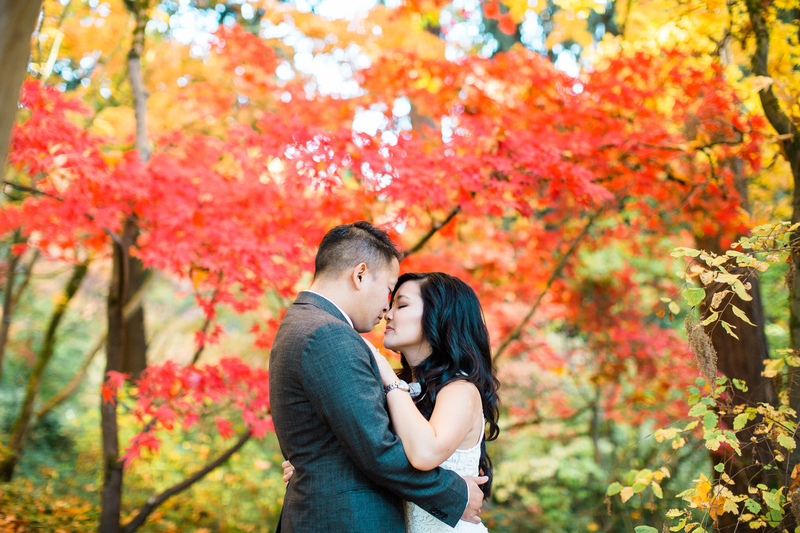 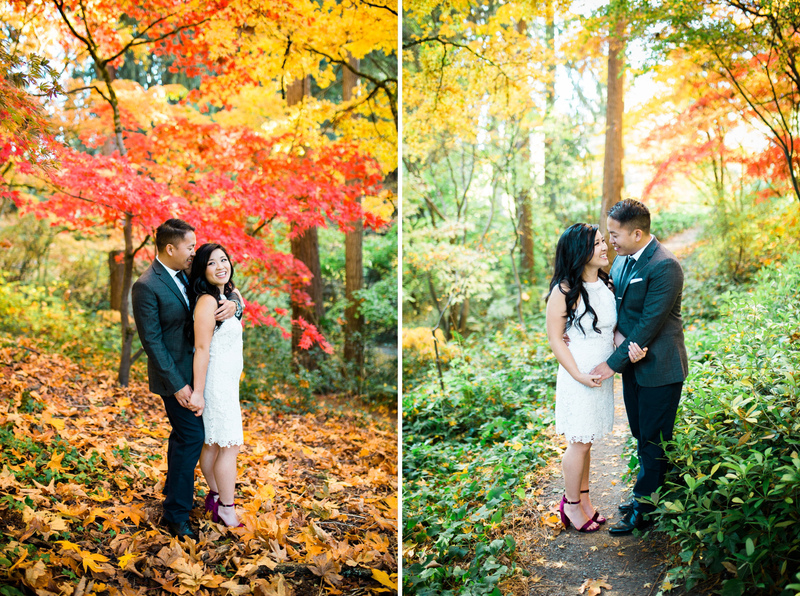 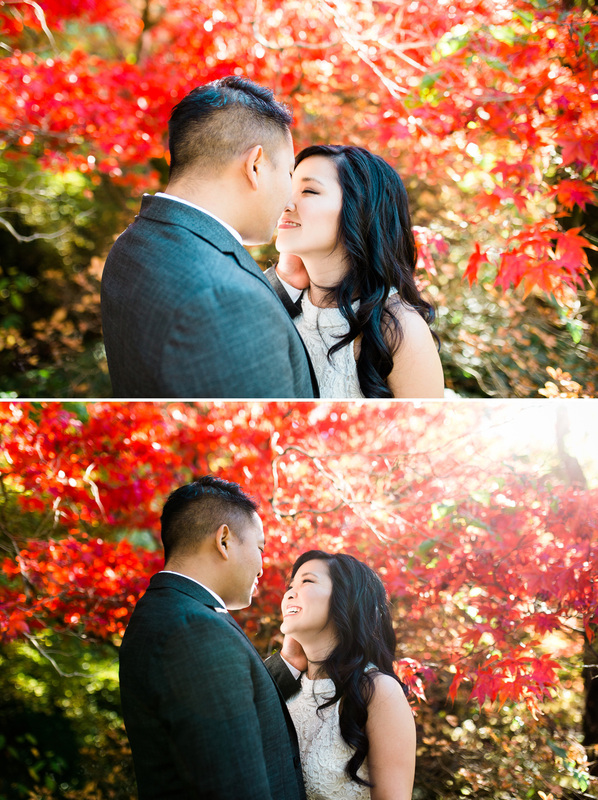 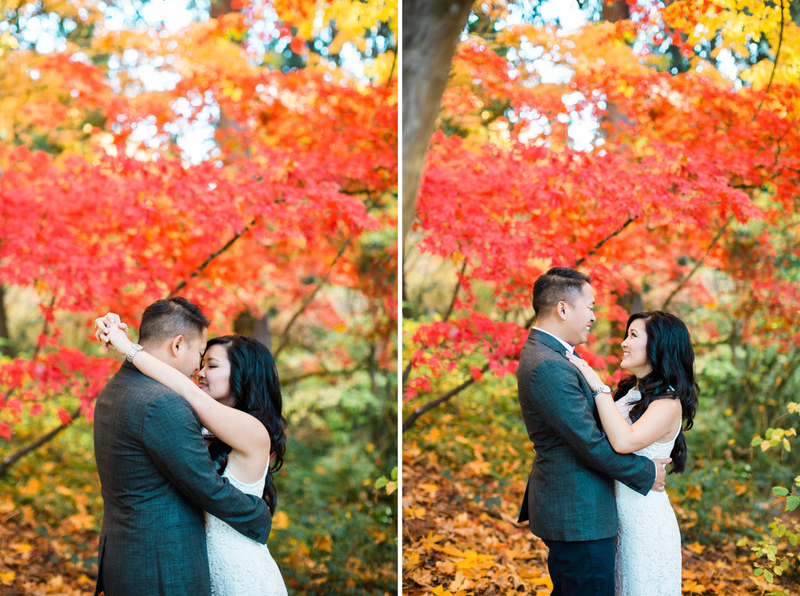 Last year that got engaged while visiting Seattle in October under the beautiful Japanese Maples in the Washington Park Arboretum. 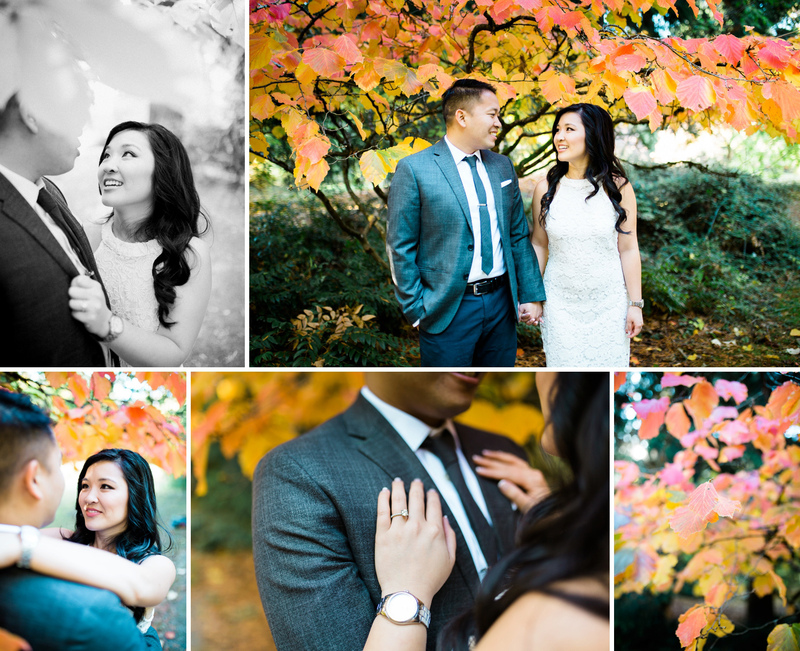 So for their engagement session they had me photograph them in the same park were Thomas proposed to Ha. 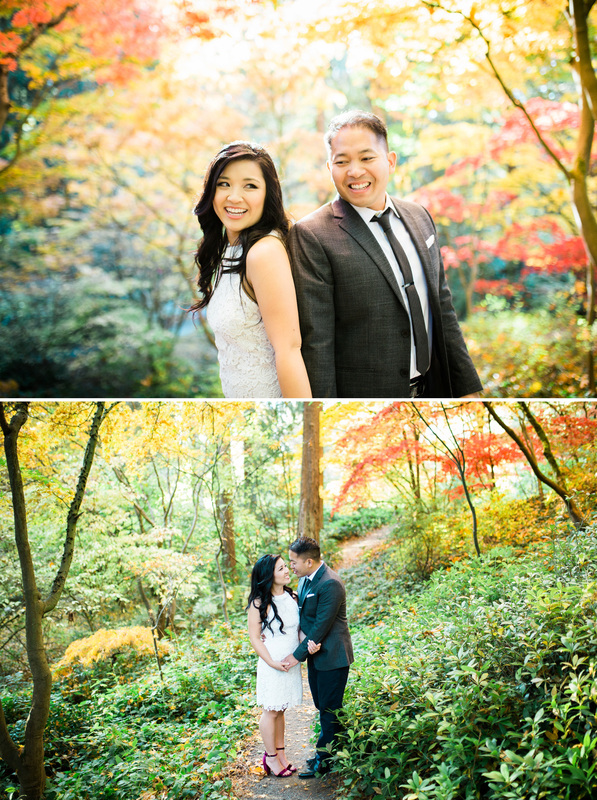 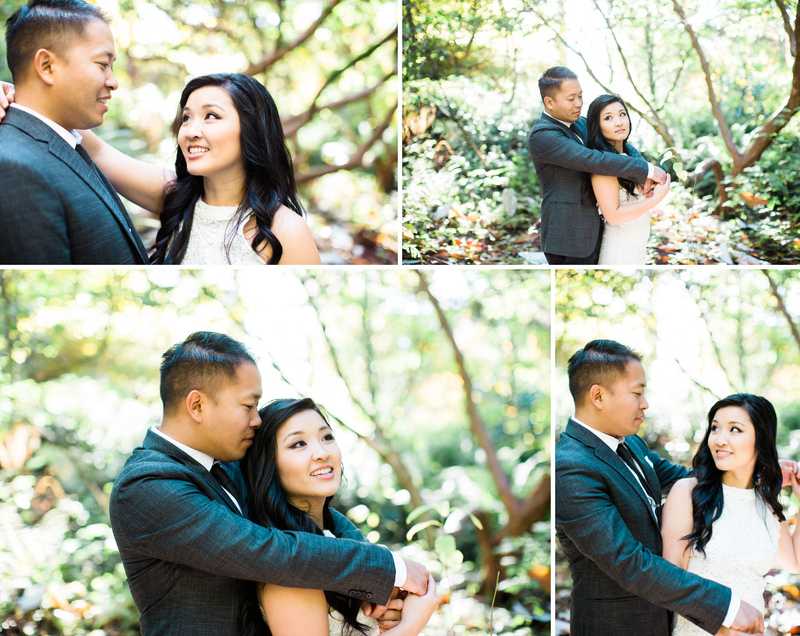 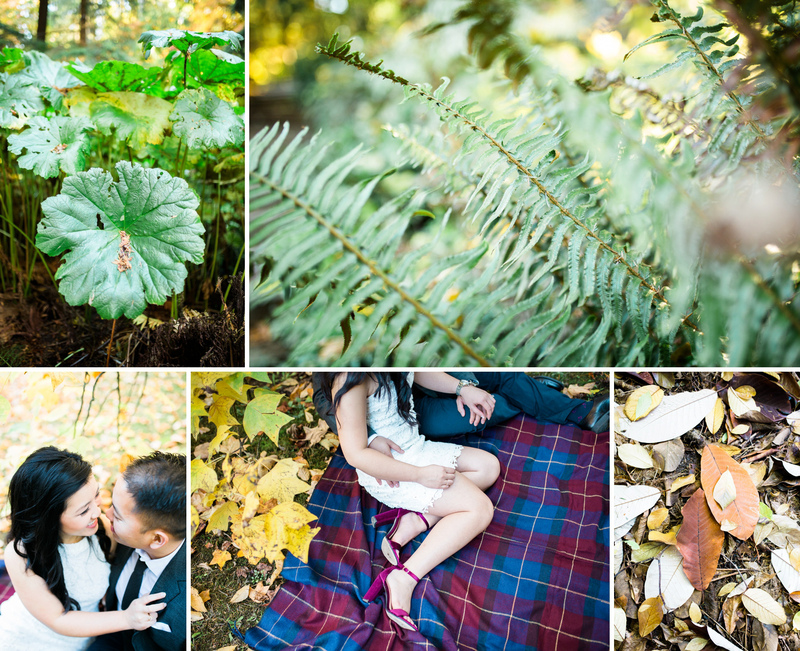 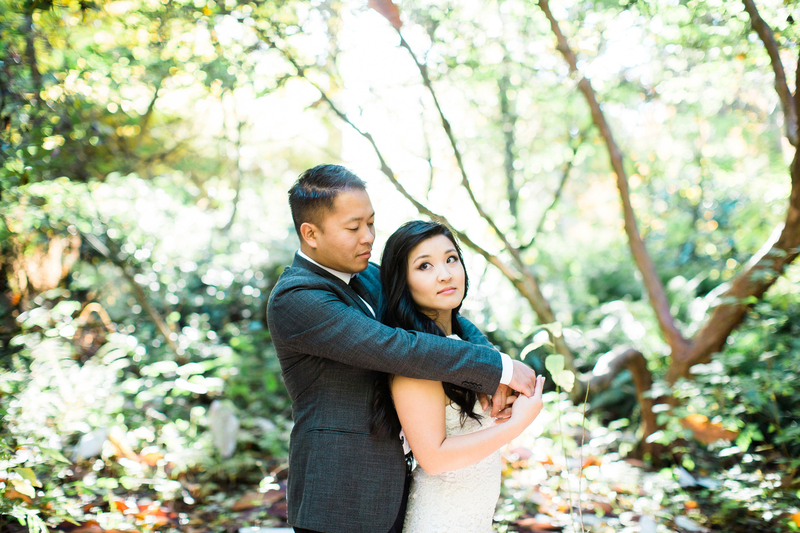 It was a beautiful afternoon, and I’m so glad to have gotten to know this couple and hear their love story.